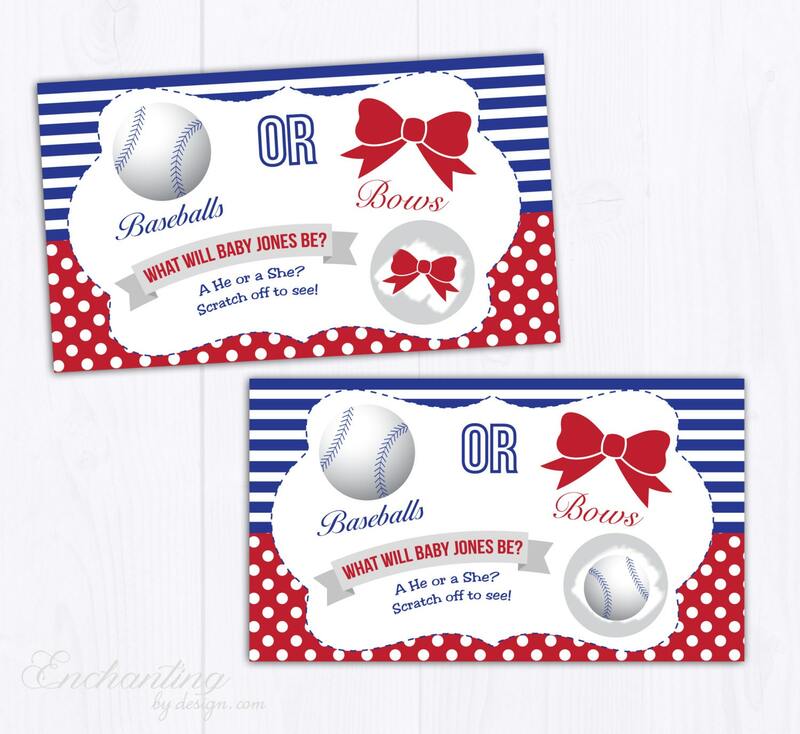 Super cute and perfect for our long distance gender reveal! They came exactly as described. 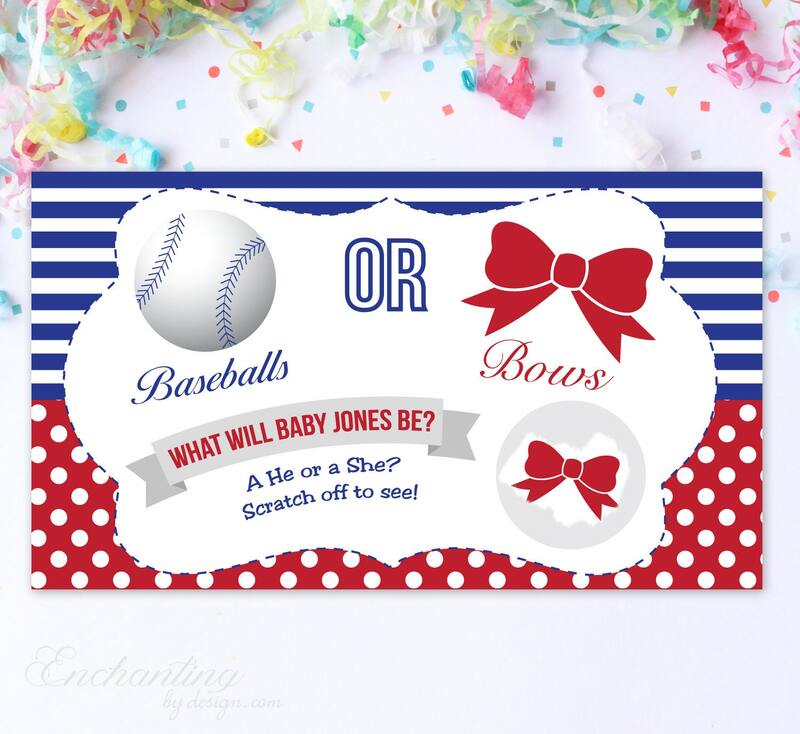 Thanks for making our announcement so special! Great item! So excited for our family and friends to scratch it off!